Cannabis has been a controversial treatment option for children with autism, but a new study shows the promising results achieved with cannabinoid therapy. Anecdotally, parents have found that cannabis has helped their autistic children relax and become more independent. The federal government’s cannabis prohibition, however, has stalled any homegrown research studies on cannabis and autism. A new study out of Isreal was published in the journal of Nature showcasing the benefits achieved by cannabis for a variety of symptoms associated with autism. From seizures to irritability, cannabis has shown to provide considerable and long-lasting relief. The findings of the study suggest that patients with autism spectrum disorder (ASD) can tolerate cannabis as an alternative or complementary therapy option. A majority of the patients received a cannabis oil treatment containing 30% cannabidiol (CBD) and 1.5% tetrahydrocannabinol (THC). Tikun Olam, a medical cannabis producer, made the cannabis oil from their proprietary Avidekel strain featuring a whole-plant and CBD-rich concentrate. Researchers asked patients to rate their quality of life and symptoms improvements on the Likert scale, a rating system on attitudes and opinions. At the end of the study, 155 patients had remained on treatment and 93 completed the questionnaire. Finally, around a quarter of the patients on the treatment had some minor side effects including restlessness, sleepiness, increased appetite, digestion issues, dry mouth, and lack of appetite. Overall, the treatment doubled the number of patients that reported having a good quality of life compared to the start of the study. Individuals with ASD regularly suffer from epileptic seizures. These involuntary muscle spasms have been relieved by cannabis treatment. In this study, 14.4% of the subjects experienced epilepsy. Due to these symptoms, patients were taking antiepileptic, antipsychotic, and antidepressant medications. The study was a ray of hope for parents of autistic children. A third of the 93 patients found that they reduced their medication intake or stopped taking them altogether. 11 of the cannabis treatment patients stopped taking their antipsychotic medication after the six-month trial. Ultimately, the cannabis oil treatment resulted in a reduced requirement for the other medications. Because every individual with autism experiences different types and levels of symptoms, each requires personalized medication doses. In the study, patients received different doses of cannabis oil. For example, some got a drop three times a day, while others received 20 drops three times a day. 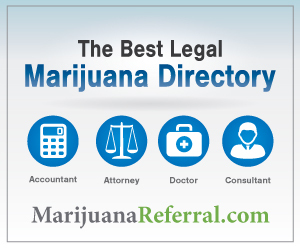 Isreal has been innovative and ground-breaking in terms of medical cannabinoid research. This new study paves the way for more cannabis research on autism patients. Parents have known for a while that cannabis can be an effective treatment option for their children. 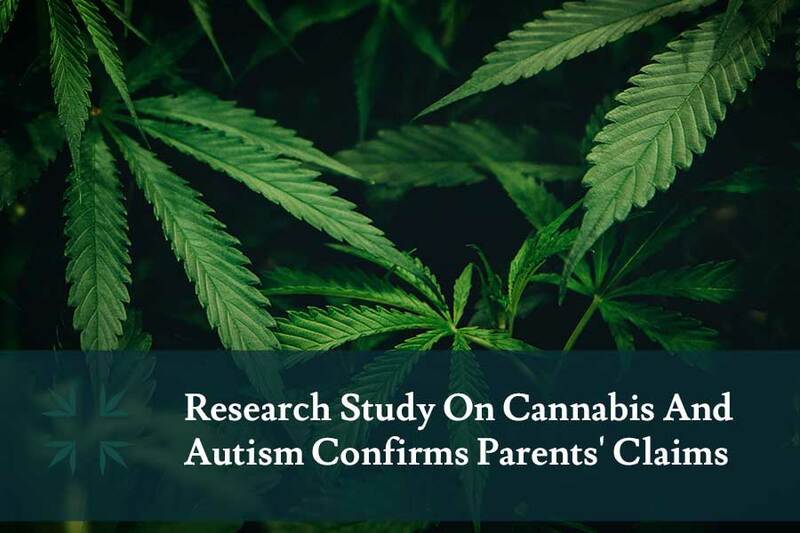 As more of these studies show the benefits of cannabis on autism, more parents will become empowered to give cannabis treatment a try when nothing else has worked.